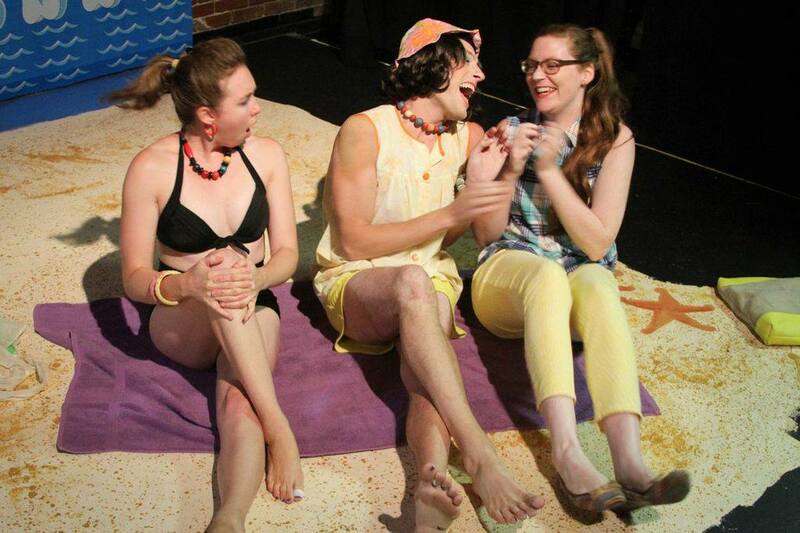 Imaginary Beasts 2013; no horses were used in this production. They gave full consent. (Boston) The pantomime (panto) began its troubled youth as British entertainment based on the Elizabethan masque. It touched on classical subjects, included music and often borrowed from the Commedia dell’Arte style. 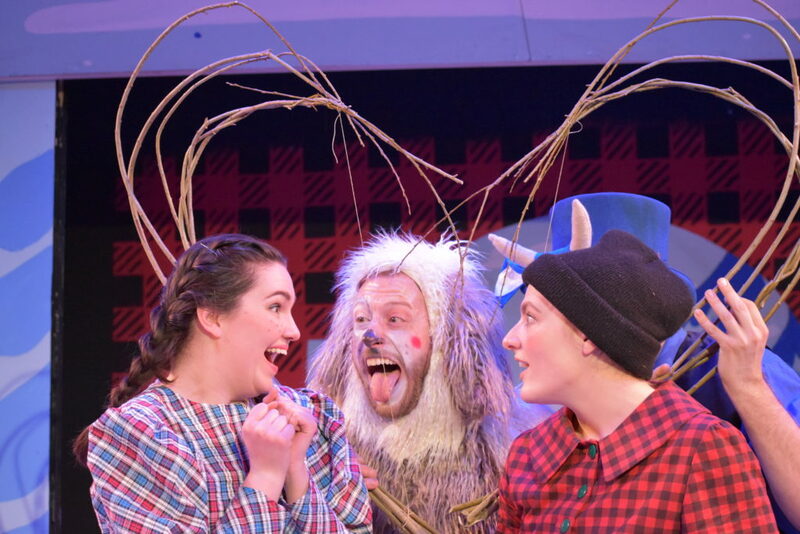 These days, if one travels to jolly olde England during the Christmas and New Year’s season, one is confronted with vaudeville debauchery, bedazzled drag queens, slapstick and heaps of audience participation. 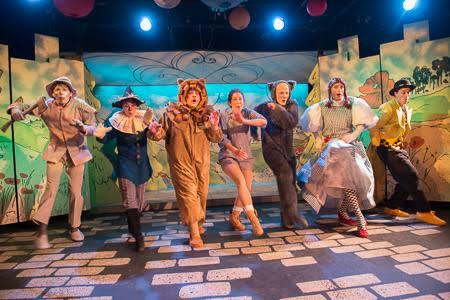 It’s amazing that the US hasn’t already adopted the Panto and claimed it as our own invention. 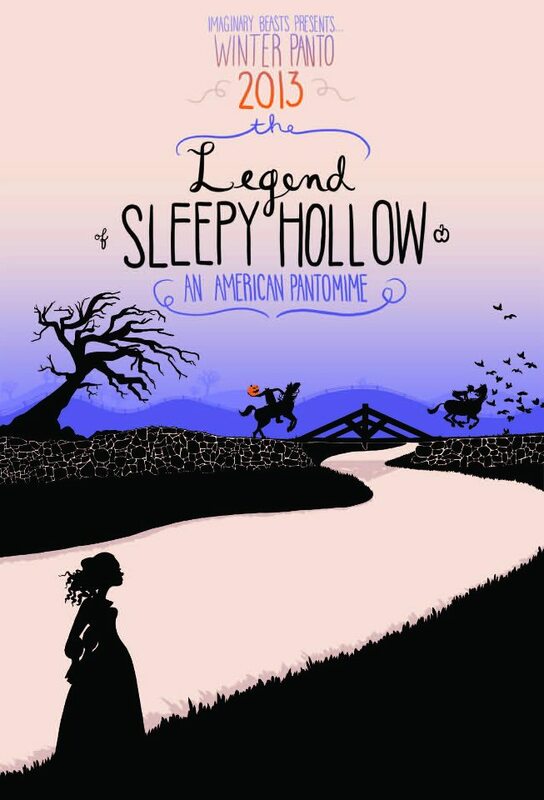 Enter Legend of Sleepy Hollow: An American Pantomime.